I am back again with another programming tip for you. A neat feature on some of our products that many people many not know about is the ability to fetch measurements from a previous acquisition. 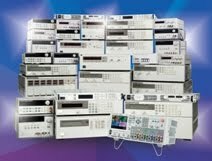 Quite a few of our power supplies and loads (the N6700 modules, the N7900 APS power supplies, the 681xB AC Sources, the N3300 loads, and probably some others that I am probably forgetting) have the ability to acquire voltage and current measurements at the same time. This is done using the FETCH command (in my little example snippets I use the SCPI short form of FETC). In a previous blog post I used this command to read back an array of current measurements (see Inrush Current Measurements). In that command, I use a FETCH command to retrieve a triggered measurement. Please note that you can do this with arrays as well. You will need to wait for two acquisition periods because you are initiating two separate measurements. In the first example snippet, only the MEAS:VOLT? is initiating a measurement, the FETC:CURR is just reading data out of the instrument. The downside is that the data that you fetch is going to be of the same age as the last measurement you did so if you need something newer, you need to do a new measurement. Overall though I think that FETCH is a very useful command. I hope people find this useful. Let us know if you have any questions by using the comments. 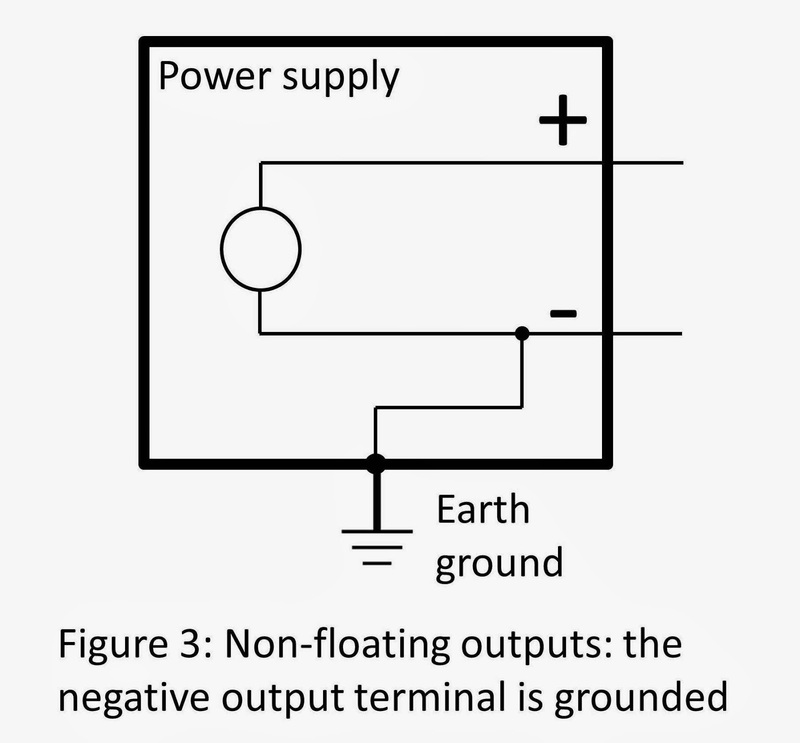 Now some background: earth ground is the voltage potential of the earth and to greatly reduce the risk of subjecting a person to an electrical shock, the outer covering (chassis) of most electrical devices is internally connected to a wire that is connected to earth ground usually through the power cord. 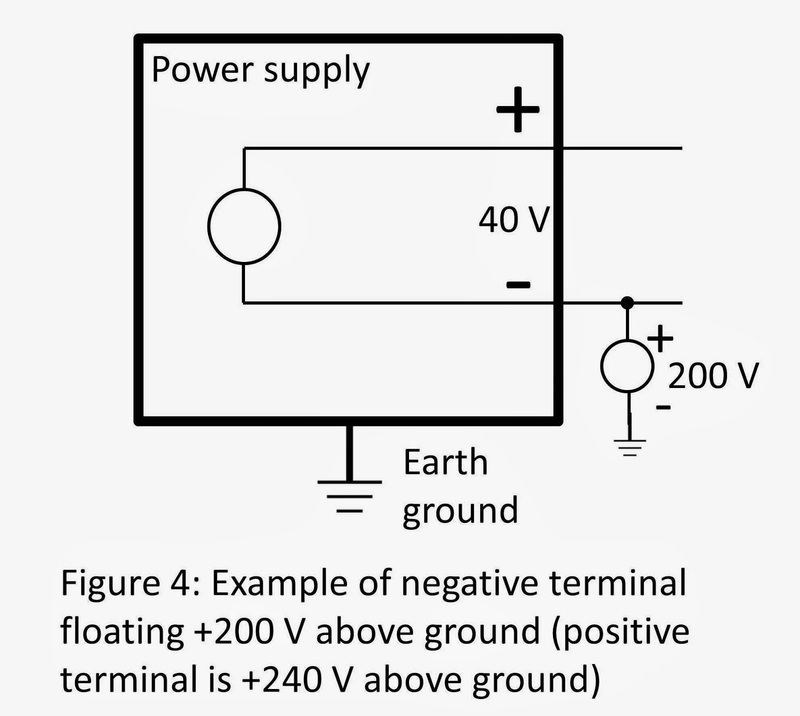 The idea here is to ensure that all surfaces a person can touch are at the same voltage potential; namely, the one that he is standing on: earth ground. 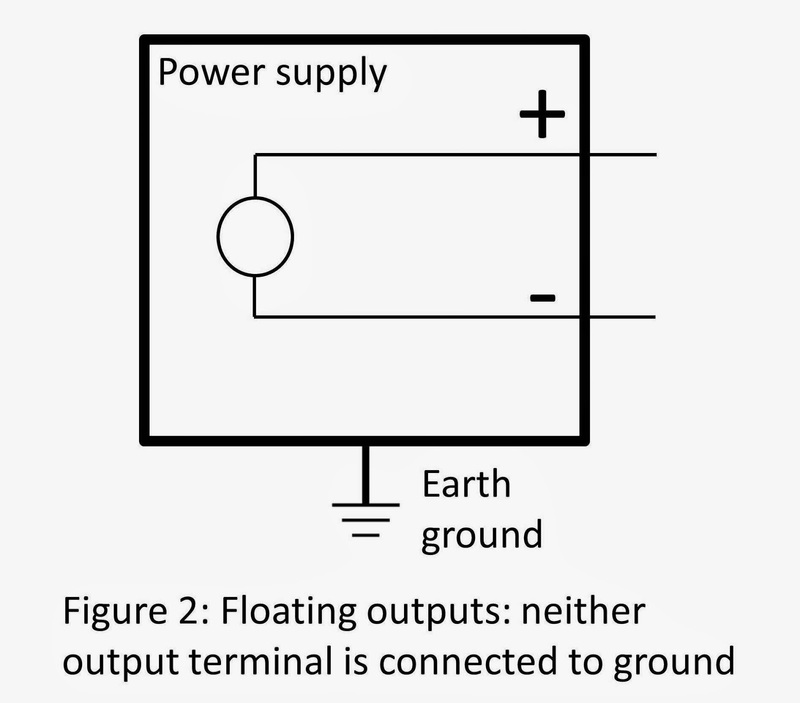 As long as that is true, the person can freely touch things without the risk of getting shocked due to two of the things he touches at the same time being at different voltage potentials, or one of the things being at a high voltage potential with respect to the earth. If the voltage difference is high enough, the person could be shocked. Earth grounding the chassis also protects the user if there is an internal problem with an electrical device causing its chassis to inadvertently come in contact with an internal high voltage wire. Since the chassis is earth grounded, an internal short to the chassis is really a short to ground and will blow a fuse or trip a circuit breaker to protect the user instead of putting the chassis at the high voltage. If you touched a chassis that had a high voltage with respect to ground on it, your body completes the path to ground and you get shocked! To take advantage of these advance capabilities does require a bit of programming, which is to generally be expected for an automated test environment, but in low volume design validation and R&D this can slow down the desired quick time-to-result. 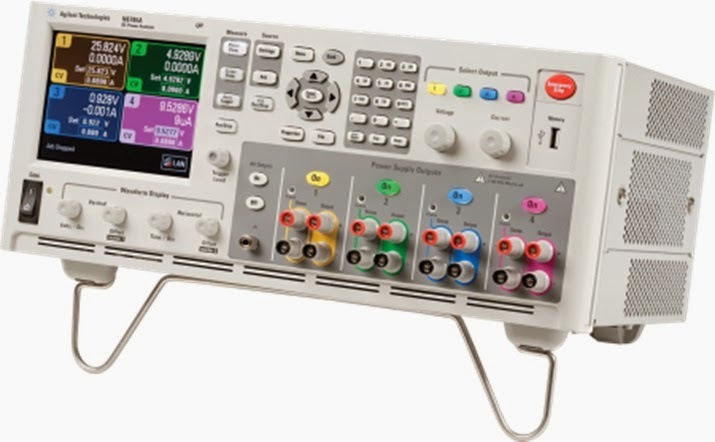 The N6705B DC Power Analyzer, in Figure 1, has a full-featured front panel menu and graphical display that lets design validation and R&D users quickly configure and run complex power-related tests on their devices. In comparison, the N6700 series, pictured in Figure 2, does not have all the front panel capabilities of the N6705B and can be looked on as the ATE version of this product platform, requiring programming to take advantage of its advanced capabilities. 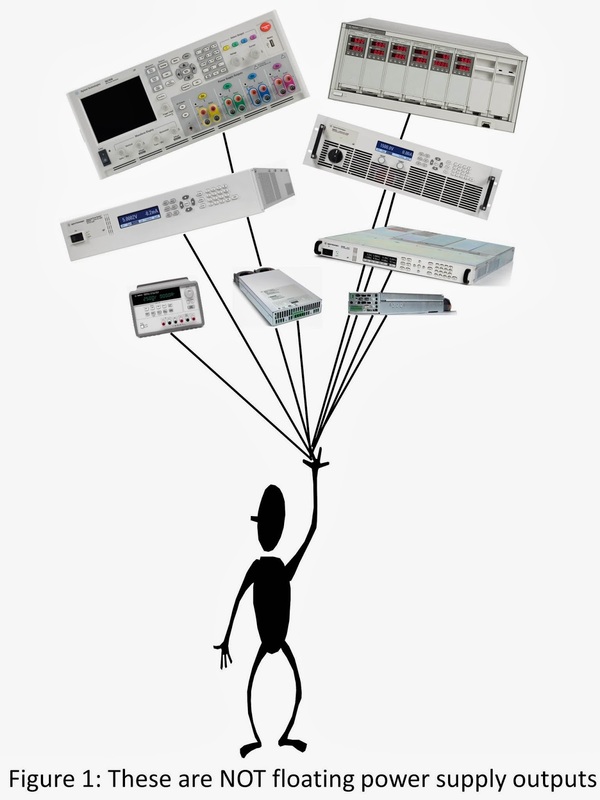 The N6705B shares all the same DC power modules that the N6700 series uses. The N7900A APS is very similar in form and function to the N6700 series, not having all the advanced front panel capabilities that the N6705B has for bench-friendly use of its advanced features. I am really pleased to be able to share with you that this is now changing! While we are not creating a bench version of the N7900 APS, we are upgrading our 14585A Control and Analysis software, which emulates the front panel of an N6705B and more, to work with the N7900 APS as well. The 14585A will soon let you quickly and easily create and configure complex power-related tests based on using the N7900 APS. I am fortunate enough to be working with a beta version of the software. 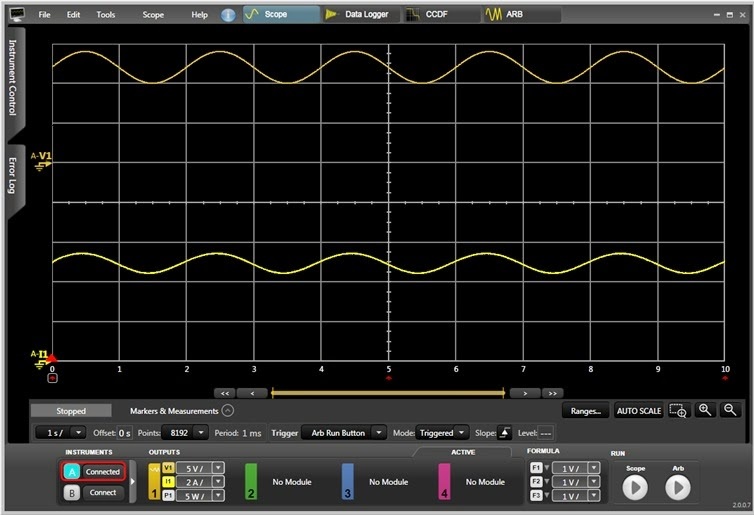 Some examples of things I was able to do in just a few minutes were to capture the inrush current of an automotive headlight, shown in Figure 3, and superimpose an AC sine wave disturbance on top of the DC output, shown in Figure 4. 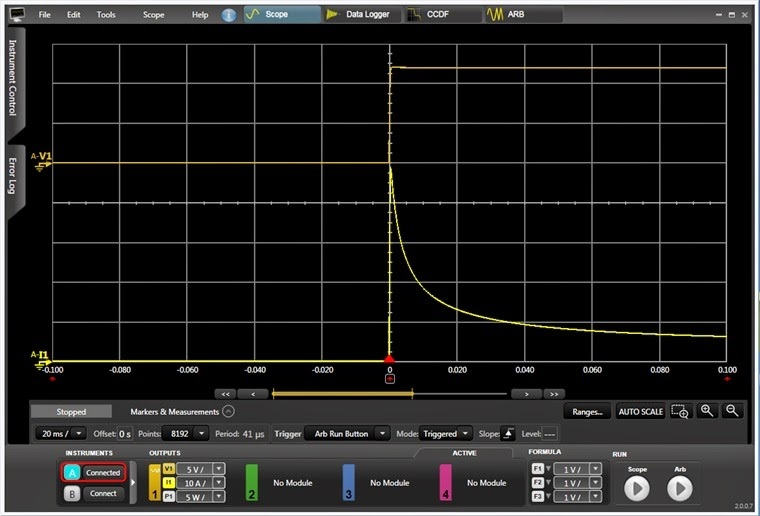 The updated release of the 14585A Control and Analysis software is just a few weeks away. More about the 14585A software can be found by clicking on the following link <14585A>. With the 14585A being a great way to implement ideas and tests quickly, using the N7900 APS, look for me and others coming up with some interesting applications in future posts here on “Watt’s Up?”!